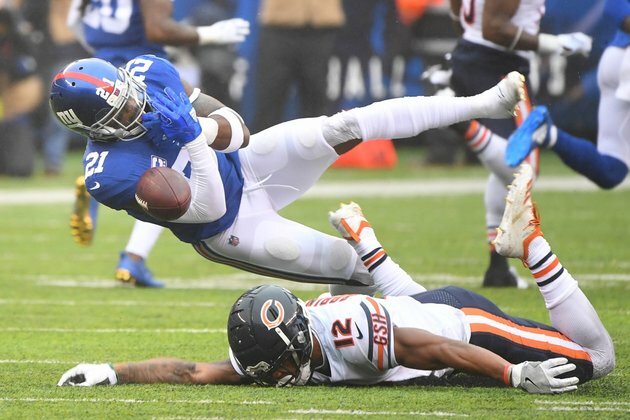 New York Giants safety Landon Collins is in need of shoulder surgery and will be placed on injured reserve, multiple media outlets reported on Wednesday. Coach Pat Shurmur told reporters that Collins will "most likely require surgery," but noted a final decision has not been made on the status of the 24-year-old for the rest of the season. A two-time Pro Bowl selection, Collins has recorded a team-leading 96 tackles and one forced fumble through 12 games this season. The 6-foot, 222-pound Collins has collected 437 tackles, eight interceptions and four sacks in 59 career contests since being selected by the Giants in the second round of the 2015 NFL Draft.